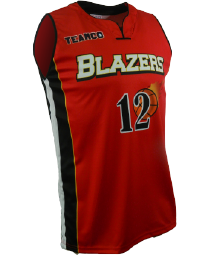 Teamco is a leading manufacturer of quality team uniforms based in Markham, Ontario. Involved in the manufacturing business for over 15 years, we supply dealers in the sporting goods business and other resellers of team uniforms. Teamco products are manufactured in-house and constructed out of the highest quality performance fabrics sourced in Canada and USA.